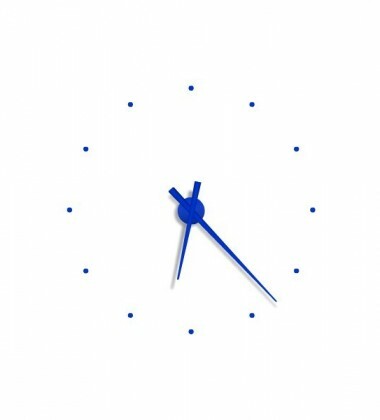 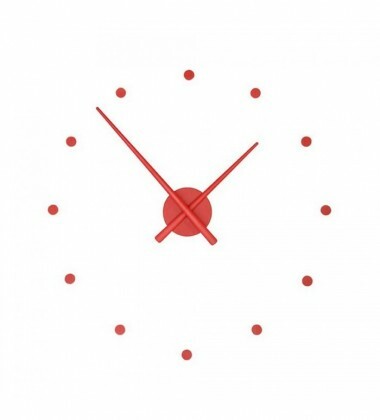 Is the leader in indoor clocks, with presence in over 60 countries. 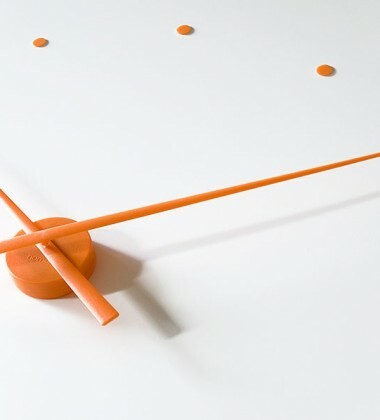 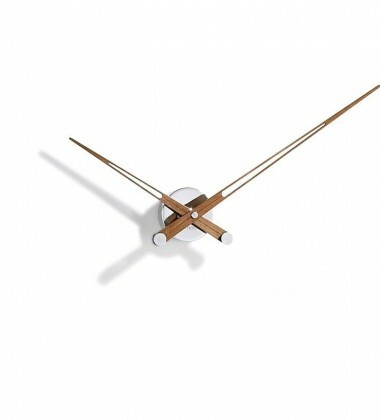 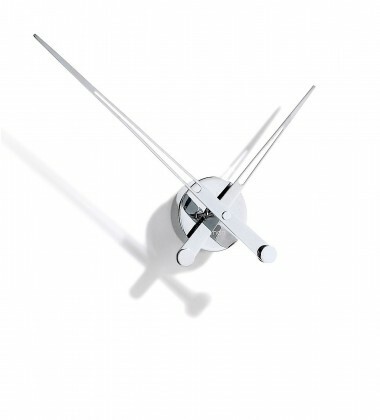 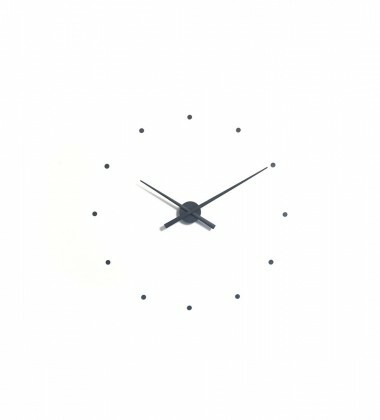 The result is original clocks of avant-garde design and high quality, produced in a handmade fashion using innovative techniques. 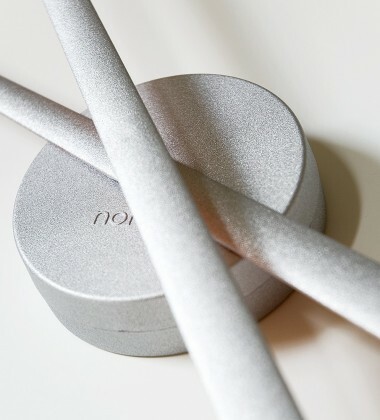 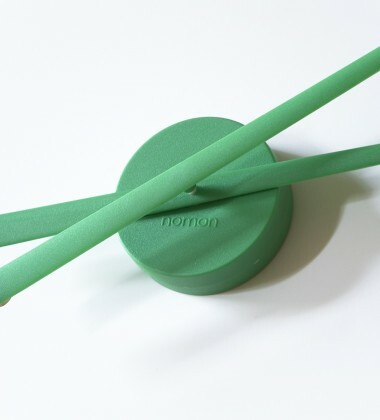 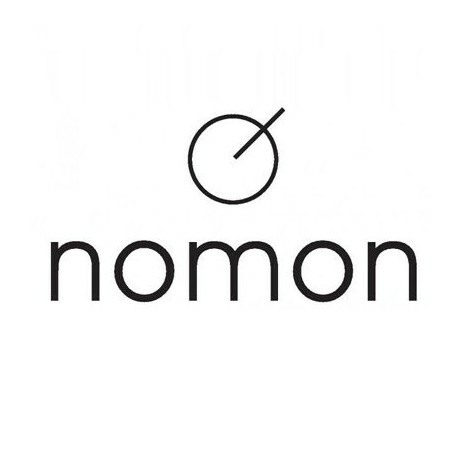 The designer at nomon is José María Reina, his designs are innovative and transcendental both in form and choice of materials. 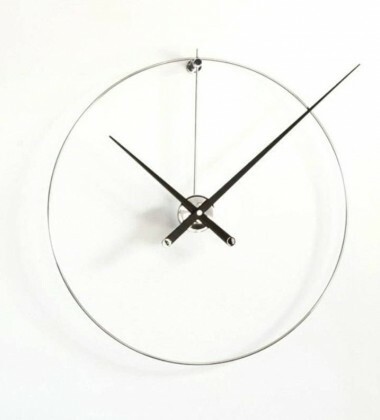 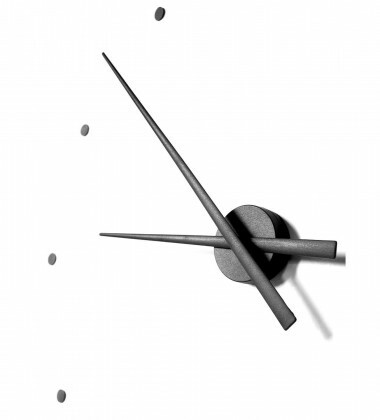 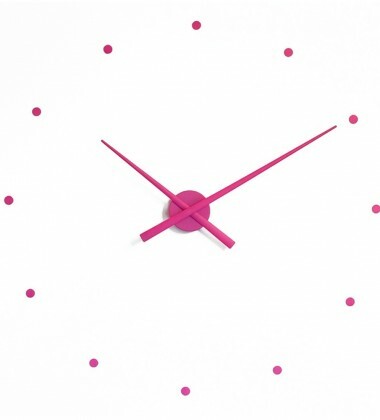 His talent puts the aesthetic value of the clock to the forefront, instilling beauty into an otherwise everyday thing. 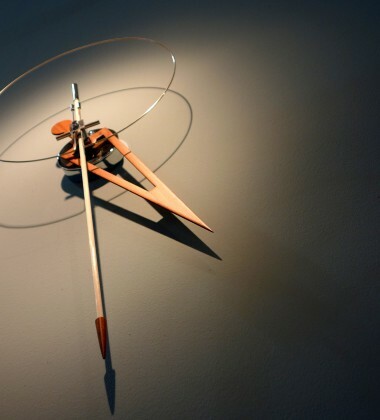 He defines his clocks as items of furniture that mark time, capable of measuring the rhythm of their existence and, speaking about the contemporary materials he uses, he adds that "whatever material, as unusual as it may appear to be, has the possibility to look exquisite if it is treated with criteria and objectivity at the moment the piece is produced"